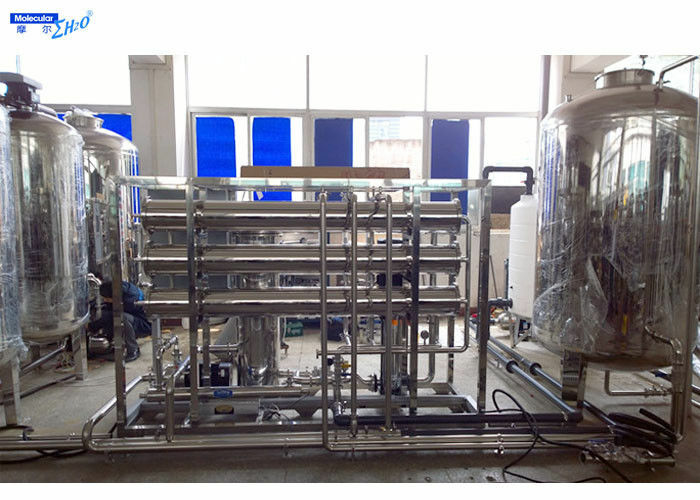 Reverse Osmosis Water filter system can produce deionized water by treating water from river,pond, underground,tap,borehole.The deionized water can be used in industrial application,manufacturing ,drinking,cosmetic,electronic products and so on. 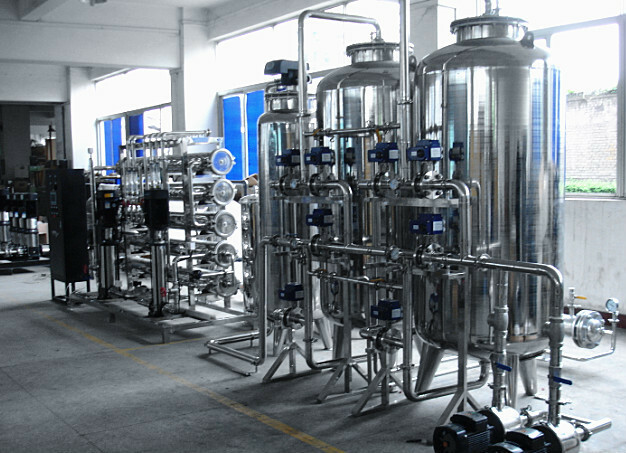 We take pretreatment such as multimedia filter,active carbon filter,softener filter,precision filter ,reverse osmosis filters and UV or ozone or heat exchanger to disinfect. 7. What you can do . Tell us what`s your raw water as input water for our ro water treatment system first.If possible , it`s better you can give us a water analysis report ,so or engineer can design a suitable system to u. Then tell us what`s the water production flow rate you need per hour ? 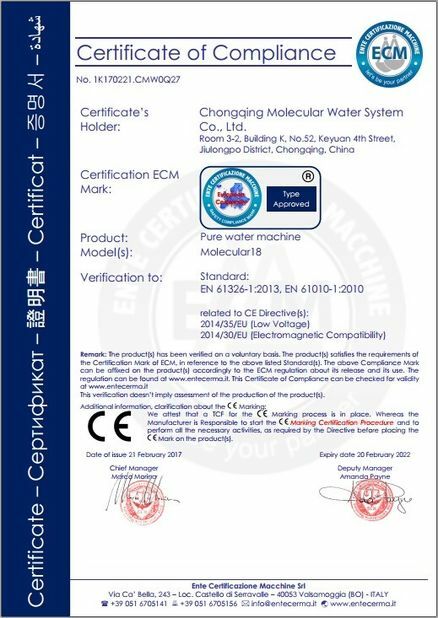 Tell us what`s the application of pure water from ro water treatment system,for drinking ,industrial,hospital,Pharmaceutical,chemical experiments,lab test or others ? 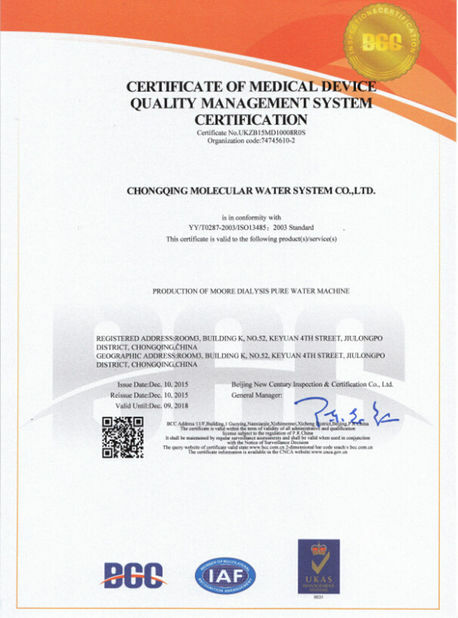 Lastly,pls tell us your requirements for the pure water quality ,material of pipes and filters housing,and the brands of meters and fittings.